1. What’s the purpose of my landing page? Have one clear call to action, like signing up the first video lesson, subscribing for a free chapter, or take this special fans & followers offer. 2. What am I offering my readers? — Not more information, but an ability to earn more, do more, be more productive. 3. How will my prospects benefit from what I’m offering them? — A strong “what’s in it for me”. 4. Have I incorporated the strongest selling points in the headline? 6. Can I summarise some of my longer paragraphs with easier-to-read lists or bullet points? 7. Does the design allow for ease of reading? White space, use of bold for emphasis, and title case headings are proven to be clear winners. 8. 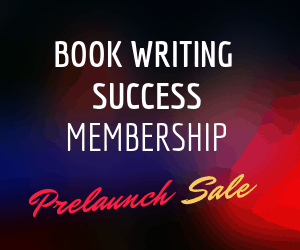 What do my readers need to know so they can accept and buy now…? E.g. is it a digital download? Will the course take 4 weeks? Can they get lifetime access? Is your shipping quick? Is your pricing clearly marked, with the currency? 9. Can I give them a free chapter or short preview to get a feeler? Smashwords offer a widget to put on your own site for them to “sample” some first pages, and so does Amazon I believe. 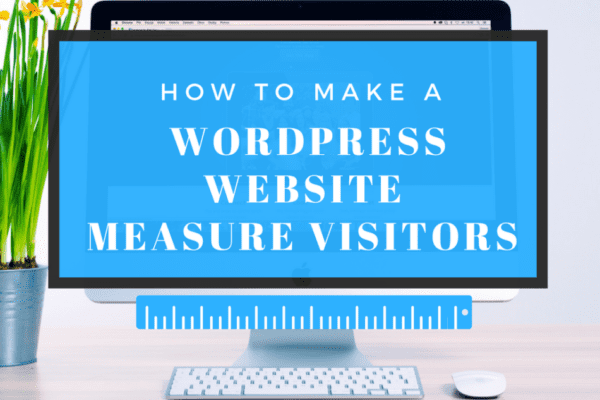 Whether you are learning to write landing pages for your book or an online course, you will need to find a platform to build them on, and a testing methodology. What works to get the reader to sign in to get the first chapter? 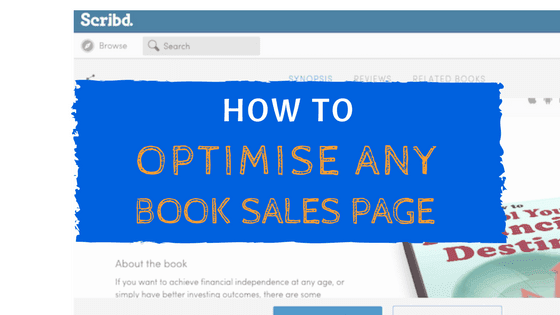 When I talk about how to optimise a book sales page, I mean for the reader, but you can also optimise it for search bots too by using keywords in Headings 1 & 2, alt tags in images, and checking the summaries are an appropriate length of 300+ words etc. Learning marketing? 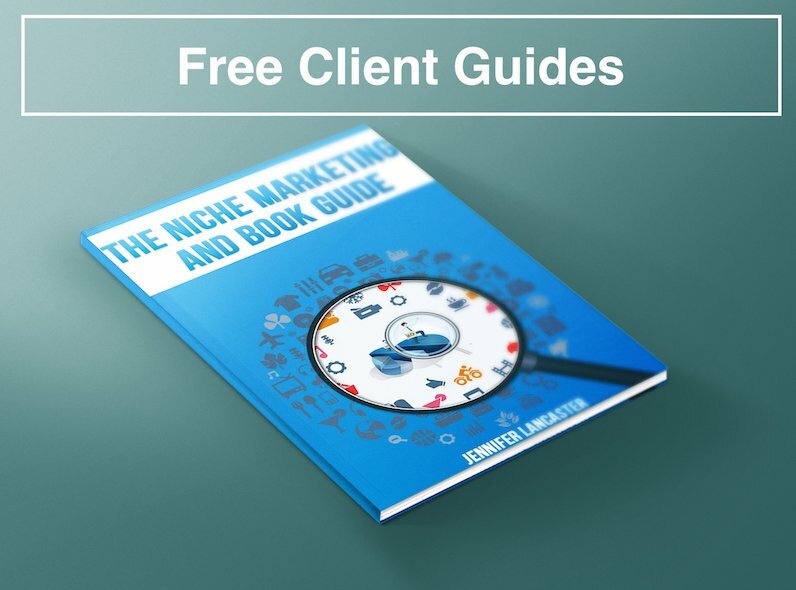 Want a book, eBook, and video guide to help implement low-cost, high-impact marketing? Get a Power Marketing Kit sent to you today.